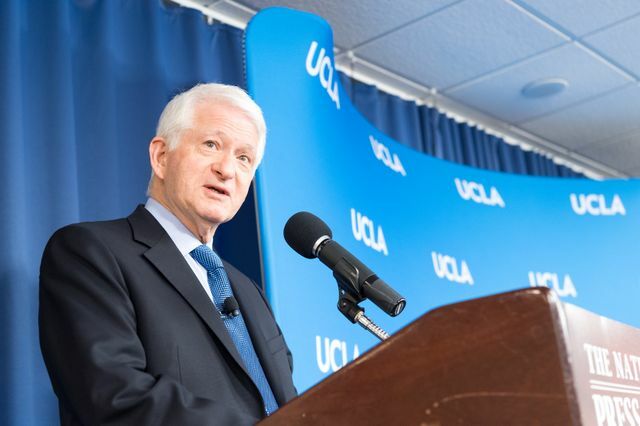 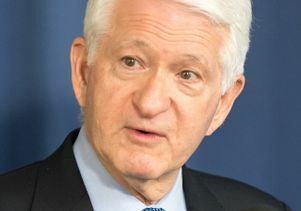 UCLA Chancellor Gene Block and Youlonda Copeland-Morgan, vice provost for enrollment management, took part in a panel discussion on the future of higher education at the National Press Club in Washington, D.C. on March 26, 2019. 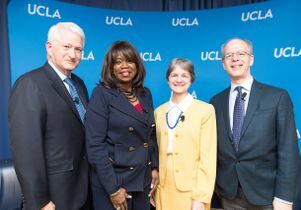 They were joined by education law expert Elizabeth Meers and Los Angeles Times Washington bureau chief David Lauter. 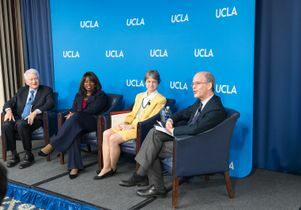 The panel covered various topics related to higher education including college access, affordability and free speech. 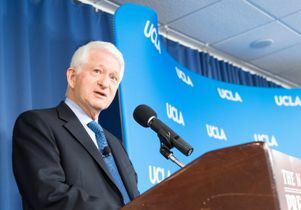 The audience included policy makers, UCLA alumni and government staff. 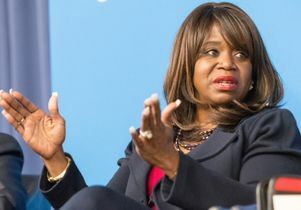 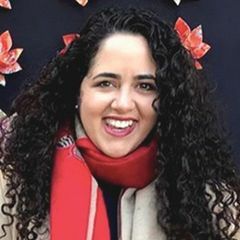 Watch or listen below to Is Higher Education at a Tipping Point?